Vintage fashion becomes more popular every day because of the nostalgia and beautiful singularity that comes with every piece. Iconic vintage clothing cannot be duplicated easily, leaving you with an original, one of a kind item. But, what is Vintage Fashion? Vintage fashion is clothing that is usually a fair few years old and represents the era in which it was made. At VWC we stock an array of different trends from the 80’s to the 90’s, so we can accommodate to your favourite fashion era. Do you supply Branded Clothing? We understand the importance of a brand, who doesn’t enjoy showing off their new Nike kicks? 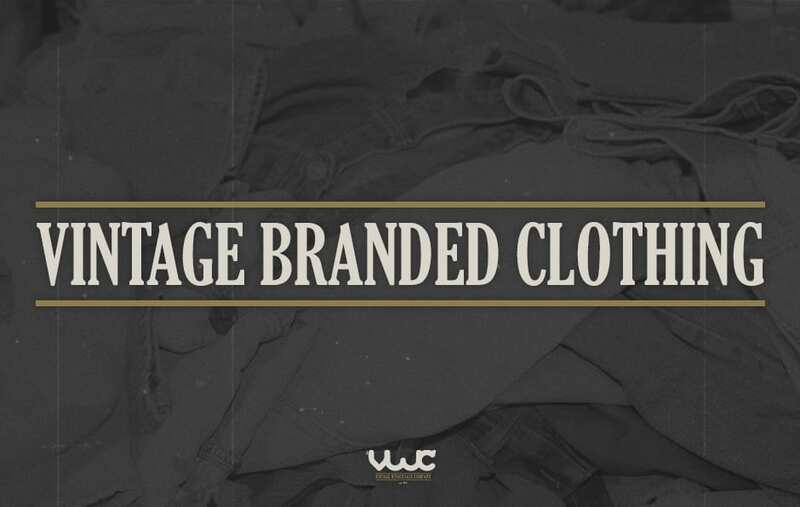 With a brand comes status, and that’s why it’s important we incorporate that into our vintage clothing. We supply lots of different well-known brands such as Champion, Levi’s, Nike, Adidas and many more. It’s important you feel proud and confident in your clothing, and sometimes something like a branded t-shirt does just that. Why is Vintage Fashion so popular? Many celebrities have made an appearance on the red carpet wearing vintage like Kate Moss and Taylor Swift. Even top iconic music models such as Madonna have walked the Red Carpet wearing a vintage Hollywood look. There is so much historical significance in each outfit that now most people are big into vintage fashion. It’s not only because of hipsters, but people in general tend to go back to basics and appreciate the effort, history & quality of vintage items. The best way to look stylish on a budget is to try buying second hand, bargain hunting, and vintage. 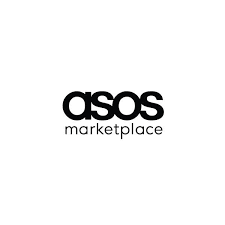 We stock the best branded, vintage clothing from around the world allowing you to look your best with a few extra pennies in your pocket. You could save a lot of money by investing into some of our vintage treasures. Our branded items are in top-quality condition and make the perfect staple piece to any outfit.